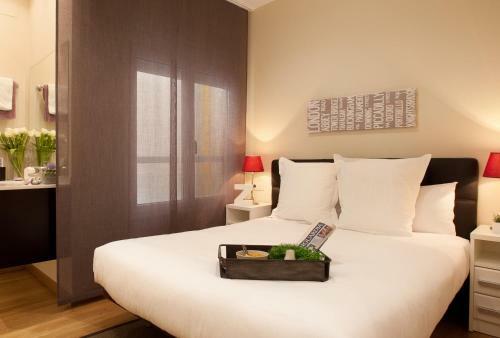 In the best location in Barcelona, right in the centre, Enjoybcn Coliseum Apartments has all the details to make sure you enjoy an unforgettable stay. 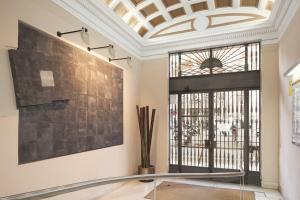 The building is very secure, with its own doorman and lift, plus all the comforts to make sure you feel at home, right here in Barcelona! 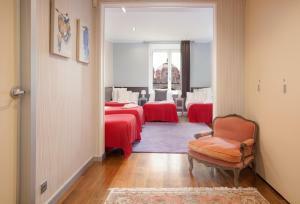 Its location, just a stone’s throw from the Plaça Catalunya, the famous Ramblas or the exclusive Passeig de Gràcia with its gems of Art Nouveau architecture, is unbeatable. 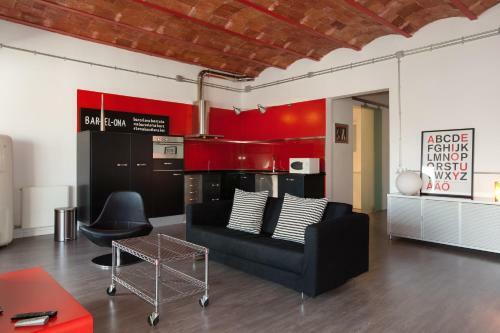 In addition, this is the best-connected area in Barcelona, allowing you to get anywhere in the city, including to the beaches or the Sagrada Família, in just a few minutes. 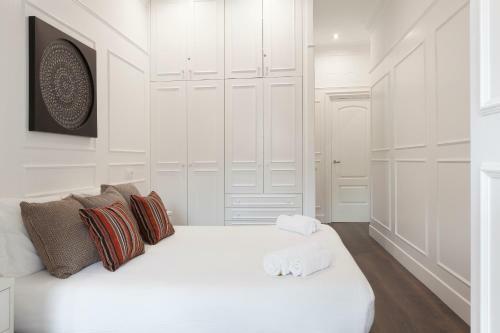 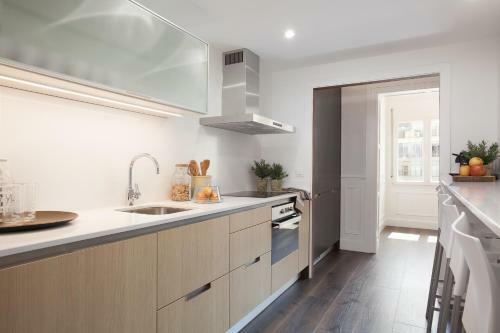 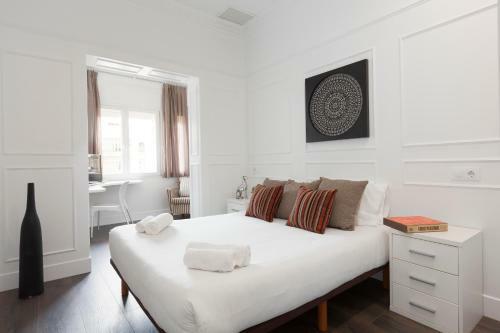 Walking access: Just a couple of minutes from Plaça Catalunya, Las Ramblas and Passeig de Gràcia (where you can find top-flight designer shops including Chanel, Louis Vuitton and others) and just 5 minutes from the city's Cathedral. 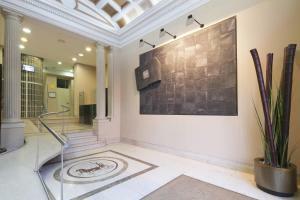 Please note that there is extra charge for late check-out as follows: From 11:00 to 14:00: € 40; From 14:00 to 20:00: € 80. 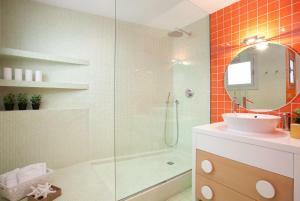 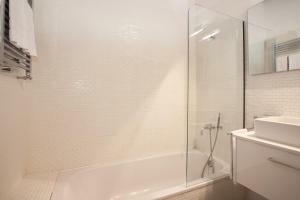 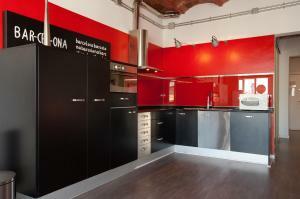 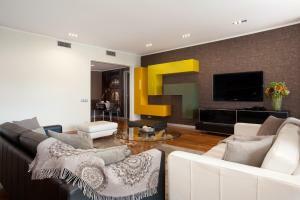 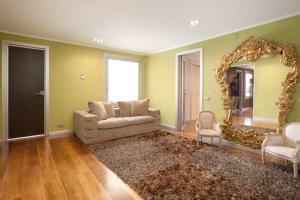 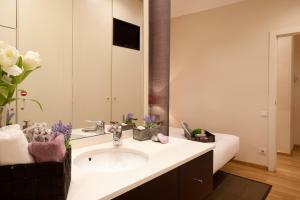 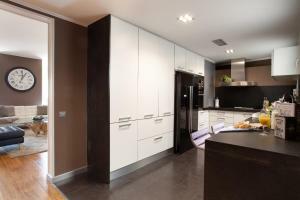 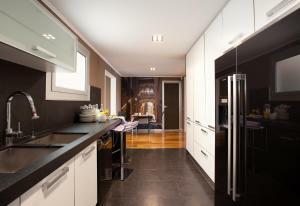 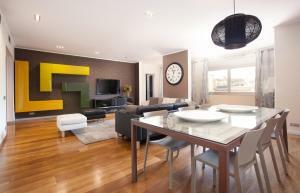 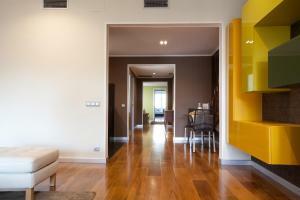 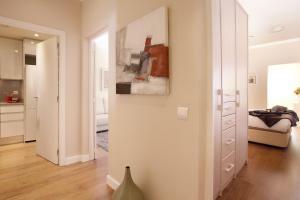 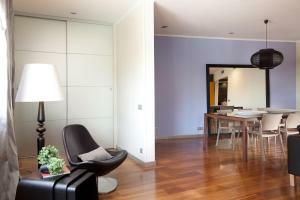 Magnificent apartment with 85m2 of floor space, with two bedrooms and two bathrooms. 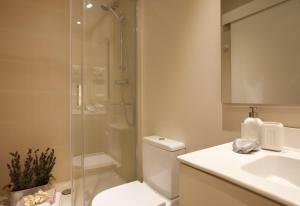 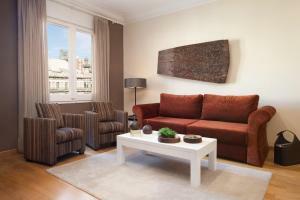 It is spacious, comfortable and modern, and furnished in impeccable taste. 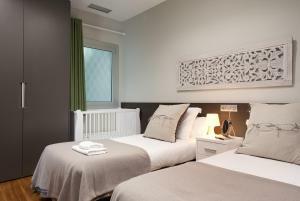 Rate: € 194.00 ... € 556.00; select dates below to get current rates. 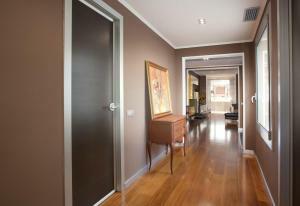 Spectacular apartment, spacious and well-lit, situated in a beautiful property, majestic and highly secure. 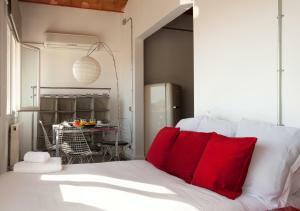 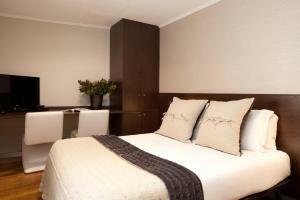 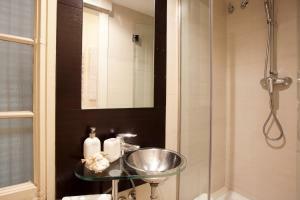 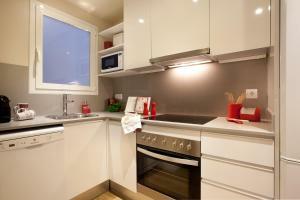 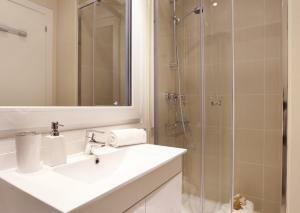 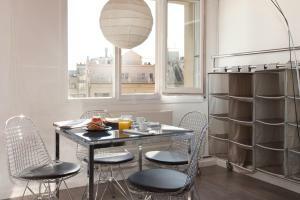 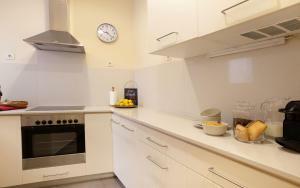 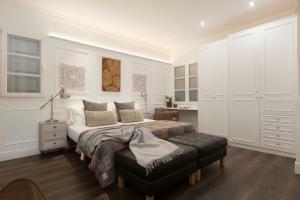 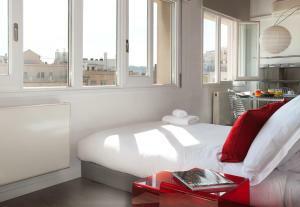 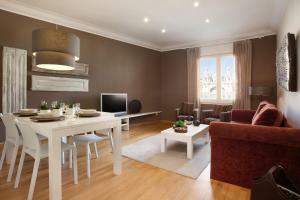 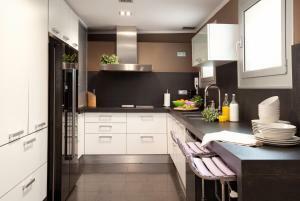 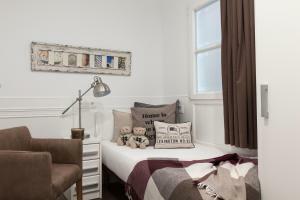 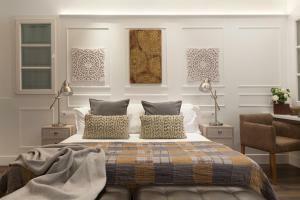 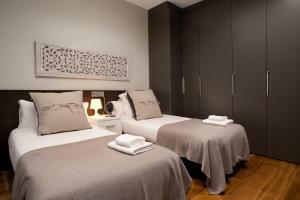 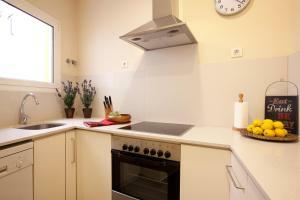 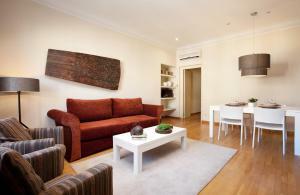 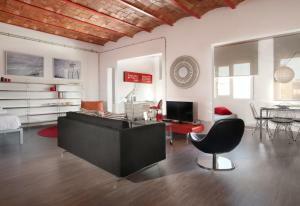 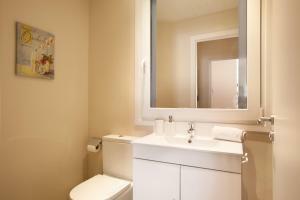 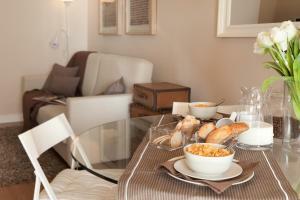 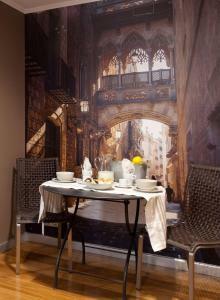 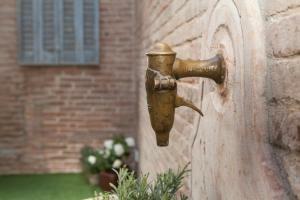 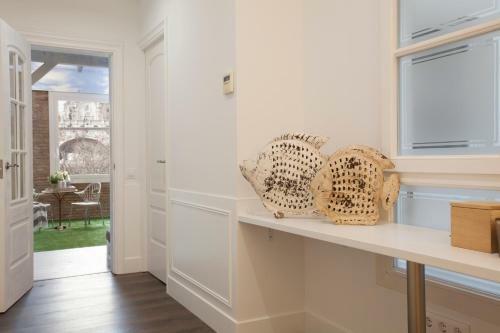 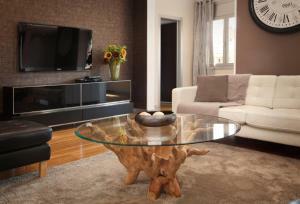 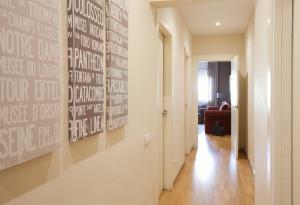 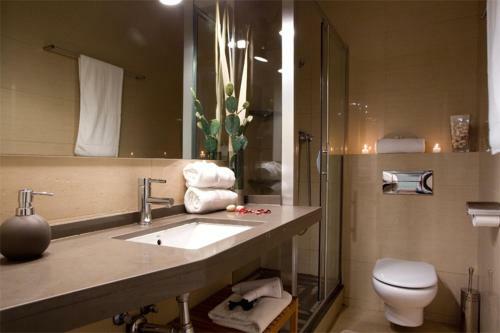 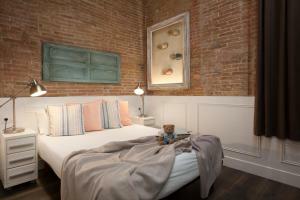 Its location is unique, as it is just a few minutes’ walk from the Plaça Catalunya and the Ramblas. 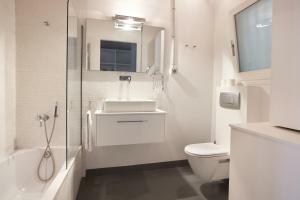 Its spectacular refurbishment and large size make it ideal for accommodating groups and families of up to 10 people in comfort. 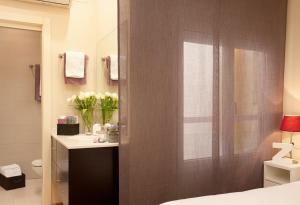 Undoubtedly one of the best options in the city - luxury right in the centre. 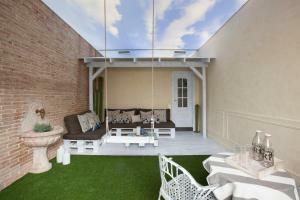 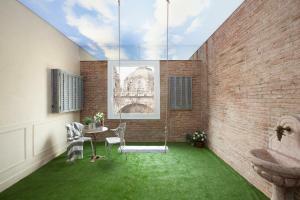 This apartment features an indoor terrace, and comes with 6 bedrooms, 5 complete bathrooms and a toilet. 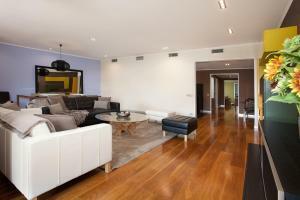 This magnificent apartment with 80m2 of floor space, is spacious, comfortable and modern, and furnished in impeccable taste. 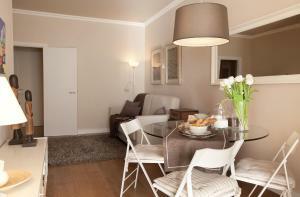 Rate: € 209.20 ... € 732.00; select dates below to get current rates. 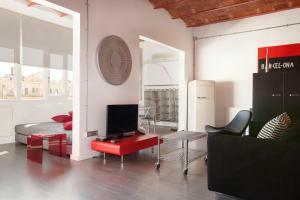 This studio features a sofa, tumble dryer and private entrance. 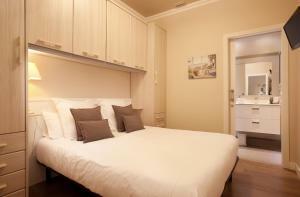 Rate: € 154.00 ... € 732.00; select dates below to get current rates.